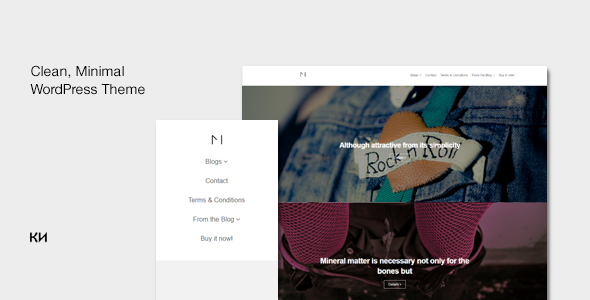 Monika is a HTML5/CSS3/Bootstrap optimized responsive, minimal theme for bloggers. This theme is for perfect for you if youâ€™d like your visitors focus on your main blogs. WPML also supported by default.